Tips for Travelers Italy, italy travel, things to do in italy, travel, Travel Tips for Italy. permalink. The idea of traveling to Italy in winter might sound a little odd at first glance; a picture that comes to mind when thinking about this country is indeed a spectacular sunny beach or an enchanting villa nestled on peaceful hills. However, not many people know that choosing to visit the “Peninsula” during this season can be a marvelous surprise! Winter, in fact, not only is the season of unique one-shot events like Carnival and Christmas but it is also the perfect time for a smart holiday: fewer tourists means less crowded places, shorter lines and, of course, lower prices! If you are planning to visit Italy and don’t mind the cold (Italy is much less cold than many places in the US anyway) we suggest you to have a look at these 9 things to do in Italy in winter. Being a peninsula makes Italy the perfect scenery for an amazing summer on its beaches, but having two of the higher mountains chains in Europe (Alps and Apennines) makes the winter even better! 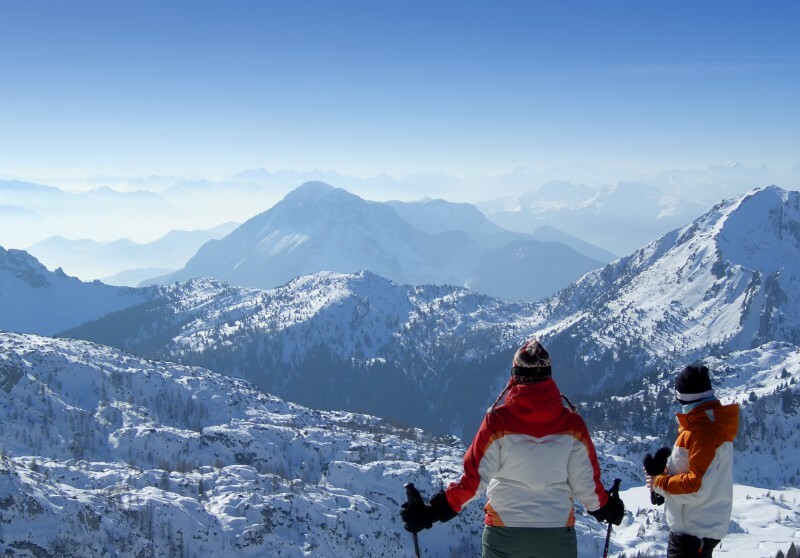 From north to south, mountain lovers and winter sports enthusiasts have a wealth of choices: skiing, alpine skiing, snowboarding, trekking, and Nordic walking are just a few examples of what to do in the more than 400 Italian ski areas throughout the country. But visiting mountains in Italy also means admiring lakes at high altitude, enjoying luxurious mountain resorts, walking through incredible forests, stopping by enchanting ancient villages, and, of course, treating yourself with the traditional savory food of these lands. Where to go: Courmayer, Passo Tonale, Cortina d’Ampezzo, Cervinia, Etna. Visiting a museum is an extraordinary experience that doubles its pleasure in a country like Italy. Gazing in amazement at a sublime painting or contemplating the apparently normal yet meaningful pose of a statue is nothing else but food for your soul in the country that hosts 2/3 of the world’s artistic heritage! The best way to fully enjoy such a fantastic experience is to visit Italian museums in winter, a season in which the number of visitors considerably reduces. Less crowds, in fact, means not only a more peaceful visit but also more staff on hand in case you need extra explanation about artworks displayed! The only thing you need to keep in mind is that Italian museums have earlier closing times in this season, a minor problem that could be easily solved with little organization. Where to go: Have a look at this comprehensive list of Italian museums. Buying a ticket to one of the enchanting Italian theaters is undoubtedly one of the smartest things to do in Italy in winter. This type of “indoor tourism” not only will allow you to escape the cold but will also take you inside some world-renowned theaters that combines the astonishing beauty of their interiors with the great quality of their acoustics. 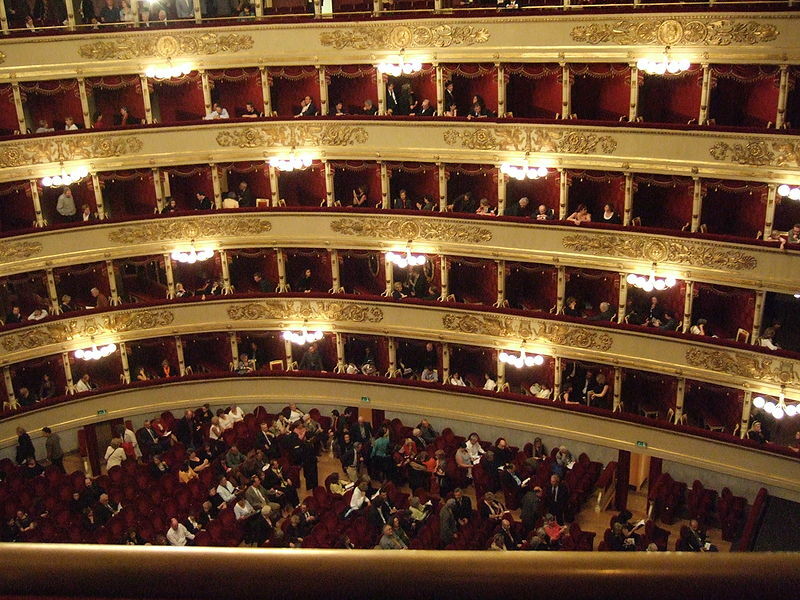 During winter, in fact, opera, symphony, and theater seasons are in full swing: most Italian theaters close during summer (a great exception is Arena di Verona, the world’s largest opera theater, which offers a great selection of operas and ballets during summer) while concentrating their best offers during the winter season. Where to go: Have a look at this detailed list of Italian theaters divided by typology of shows performed. If you are a wine enthusiast and are willing to do some exhaustive tastings of this enticing nectar, winter is probably the best season to visit wineries in Italy. The grape harvest has just been done in September and cellars are full of newborn bottles – up to the following spring the work load of wineries owners and staff is at its lowest peak. During this season, not only do they have more time to dedicate to visitors but they are also dying to show off their new creations to the public! Where to go: Have a look at this list of Food&Wine activities and search for winery visit. We all agree that one of the best things to do in Italy is to taste its mouth-watering cuisine. 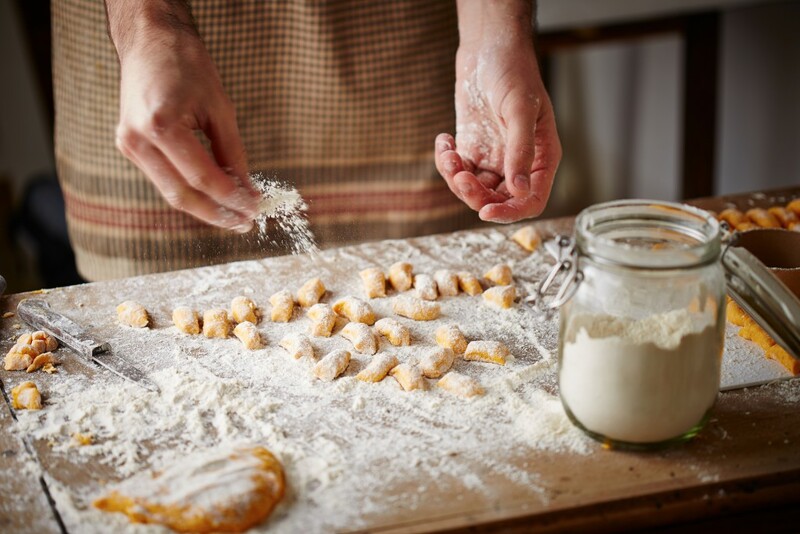 But for smarter travelers this isn’t enough: while in Italy, they take cooking lessons from local chefs to learn how to replicate some of the most exquisite Italian dishes at home – this way they will be able to keep enjoying the delicious experience once back home. This is one of those indoor activities that will allow you to escape the outside harsh weather while still enjoying your holiday in the Italian way! If you do mind the cold and don’t want to bundle yourself up, northern Italy might be slightly hostile for you in winter. The best thing to do to overcome this minor setback is to leave the north: the further south you go, the warmer and brighter the weather is likely to be. Famous destinations like Rome, Naples, Bari and Palermo have the mildest winter climate of Italy’s major cities, thereby many events are held throughout their streets during this period. But heading south is recommended for at least other two great reasons. First, you can actually find real winter sun by heading to Sicily, the warmest region in Italy. 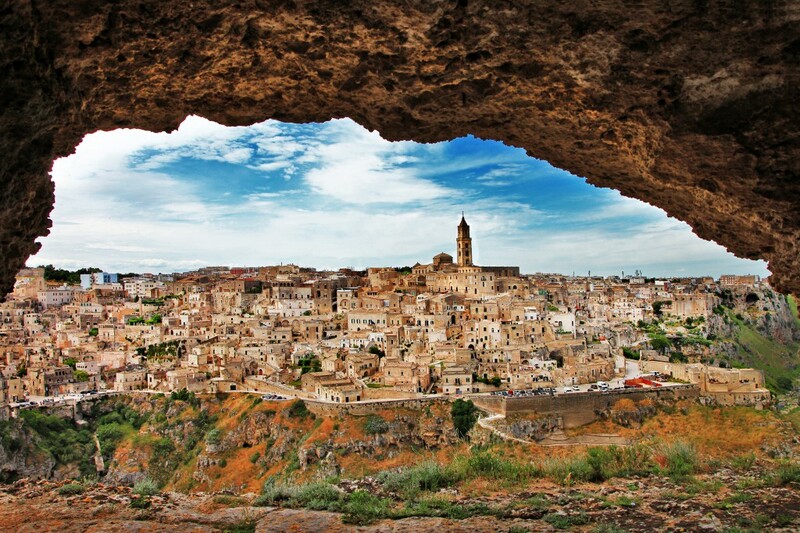 Second, you can pay a visit to some of the newest and most rising in popularity UNESCO World Heritage Sites of Italy: the fascinating Trulli di Alberobello in Apulia and the Sassi di Matera in the city that was recently nominated as the European capital of culture for 2019. These are just a pair of great examples of what is waiting for you in this captivating area of Italy! Winter sales start on the first days of January and finish at the end of February in almost all of Italy. Especially in the biggest cities, Italians rush boutiques of the most expensive fashion designers in search of bargains. If you are ready to face the crowd and compete with some determined customers you might succeed in snagging some of the most expensive clothes by Armani, Prada, Gucci, Versace and many more at a consistent lower price! This is by far the most rewarding of the 9 things to do in Italy in winter! Where to go: Via Montenapoleone, Via della Spiga, and Via Manzoni (Milan); Via Condotti, Via Borgogna, and Piazza di Spagna (Rome), Via Tornabuoni, Via della Vigna Nuova, and Via del Parione (Florence); the area from Piazza San Marco to Ponte dell’Accademia (Venice). Unless you are traveling to Italy in holiday season, the rest of the winter is the perfect time to get bargain airfares and accommodation prices! Many hotels that are usually overbooked during summer and temperate seasons have a significant number of vacant rooms (except hotels and resorts in the mountains as they are indeed in holiday season!) and consequently reduce their fares. This is the perfect situation to book a high class hotel or villa to enjoy a comfortable holiday without going over budget. 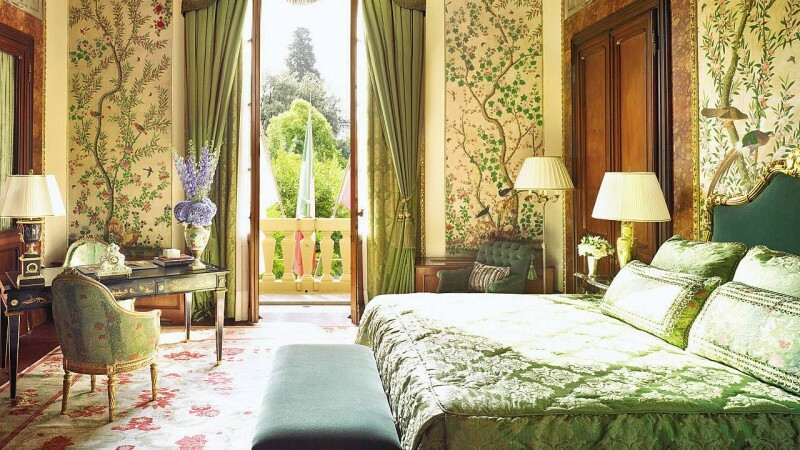 Where to go: Have a look at this complete list of the best hotels all around Italy. 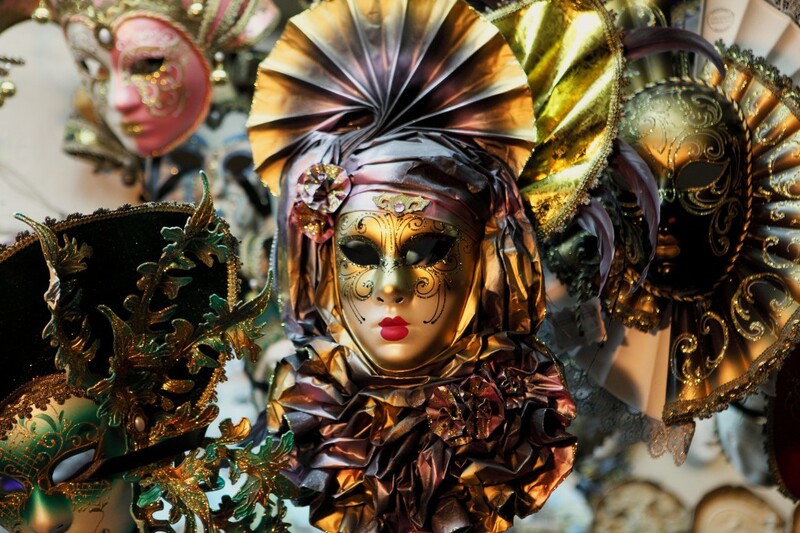 The Carnival of Venice is famous for its elaborated masks. Carnival: There is a wealth of choice when it comes to Carnival in Italy. This ancient tradition, usually held in February, is so deep-rooted in the Italian culture that almost every single city has its own Carnival. The most famous and enchanting one is undoubtedly the Carnevale di Venezia (Carnival of Venice), with its colorful masks and arcane atmosphere are famous all over the world. Among others, we strongly recommend to pay a visit to Carnevale di Viareggio, the biggest and most hilarious in Italy, and Carnevale di Ivrea, probably the weirdest, with its citizens staging a battle in which they throw oranges at each other. Mercatini di Natale (Christmas street markets): This is a must for Christmas enthusiasts! Street markets during Christmas are very popular in Italy, and here you can find a large number of handcrafted and multi-colored Christmas objects that you won’t find in usual shops. Taking a walk around the “Mercatini” is also a fantastic opportunity to taste and buy some of the most delicious Italian Christmas sweets and pastries! We strongly recommend at least three cities where this street markets get a fascinating flair: Bolzano, Trento and Naples. Presepi (Nativity Scenes) and Presepi Viventi (Living Nativity Scenes): The main focus of Christmas decorations in Italy is the “Presepe,” every Italian makes their own and displays it in the most visible place of the living room. But Nativity Scenes can be found everywhere in Italy: every church has its own “presepe” and you can find them in squares, shops, and other public areas; there are even “presepe competitions” all around the nation. Another event connected to this old Italian tradition is the Presepe vivente, these surreal and enchanting living nativity scenes can be found in many parts of Italy, usually held for several days during Christmas week. Taking part in one of this reenactments (there is actually a large number of costumed people acting out the parts of the nativity throughout the street of cities) is by far the best way to go back to more than 2000 years ago and immerse yourself in the real spirit of Christmas! Do you need any extra information or you think there are other smart things to do in Italy in winter? Tell us in the comments and we will be pleased to answer! 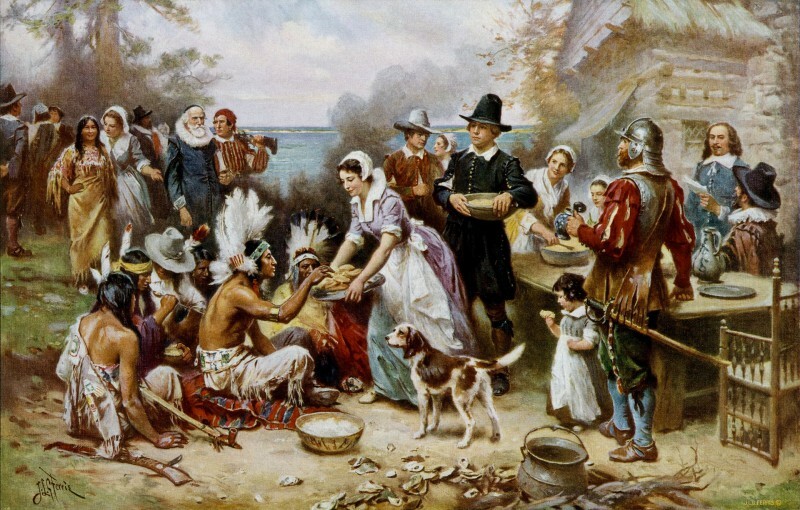 I’m glad you appreciated this blog post and thanks a lot for your kind feedback! Should you need any extra information please feel free to ask! I will be pleased to reply! I’m planning to make a trip out to Lake Como and Milan in Spring 2016. Do you have suggestions where to stay and places to visit for a solo female traveler for a 3-5 days? Are there any safety concerns to be aware of?